Next Tuesday, 6pm UK time. PlayStation 3 owners will be able to watch Sony's Gamescom conference live through PlayStation Home. The press event takes place next Tuesday, 16th August at 6pm UK time. Gamers will be able to enter Home's Gamescom space from an hour before. You'll be able to find it via the Navigator or the What's New section of the PS3's XMB. 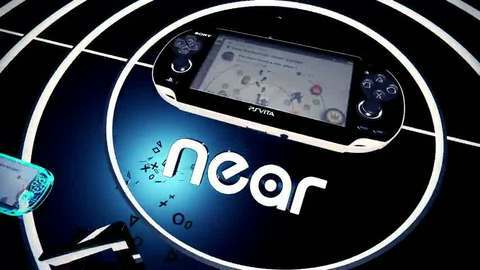 We're expecting more info on Sony's upcoming Vita handheld, but what else? A PlayStation 3 price cut? A 3D glasses implant for your eyes? Can't get home in time? The hour-long talk will be streamed on loop after the event finishes. Or you can just log on to Eurogamer for the highlights - we'll be in attendance and blogging the whole thing live. Time of death: 8.02am BST. Will cease letting EU players download content in December. New content still headed to Europe and North America.